Ace4digital are experts when it comes to commercial aerial installations and distribution. Whether its setting up a busy bar, hotel or even an office with the latest in aerial technology, we have the expertise to ensure you get a guaranteed reception, all of the time. We at Ace4digital are fully insured and accredited to carry out works on any type of commercial or domestic property from building sites to schools. Our engineers are experienced and accredited with DBS police checks so you know you are in safe hands. With our engineers accredited to working-at-height training, we can provide an installation on almost any structre. We aim to complete all of our jobs with the outstanding workmanship we are renowned for throughout Peterborough. TV Aerial installation may initially seem a simple task. The fact is it requires not just the ability to scale a ladder, but also choosing the right hardware for the job. Whether it’s a bidirectional rooftop antenna or one that stays in your attic, our engineers are equipped with a range of hardware so that we can supply you with the perfect solution. We aim to ensure you get a strong signal in even the poorest of signal areas. With many years’ experience, we are experts in TV reception whether it be for basic digital FREEVIEW, BT VISION, TALK TALK, EE or YOUVIEW; be sure we can provide the best installation with a price to suit your budget. 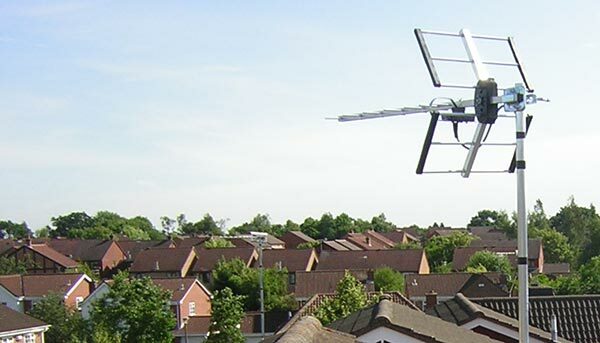 Our engineers can supply and install a digital aerial to provide a digital freeview service to just one room, or we can install a multi-room system with extra TV points to various rooms around the home or business. Ace4digital are experts in radio antenna installations and we provide our services in Peterborough and the surrounding areas. Our engineers are qualified and certified to install aerials for radio, television and satellite. 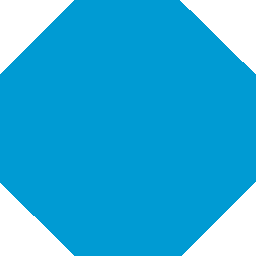 When it comes to DAB, a strong signal is required and it may require an external antenna and cable connected to your Digital Audio Broadcasting (DAB) device. DAB radio is becoming more and more popular in the UK with greater sound and more choice, maybe its time for you to either upgrade or have a new installation to enjoy the latest technology. Our communal aerial installation engineers provide a fully managed service ensuring that everything from design and planning to complete installation and servicing on any type of communal building, whether it be a block of flats, prison or hospital. From installing discreet antennas and cabling to the hardware of multi switches and end face plates we can do it all. The very latest distributions incorporate Fibre Integrated Reception systems. Fibre satellite distribution is a technology that enables satellite and digital aerial signals to be distributed using an optical fibre cable infrastructure . This system is particularly applicable to distribution systems in a multi-dwelling unit, such as a block of flats or a complete housing estate. 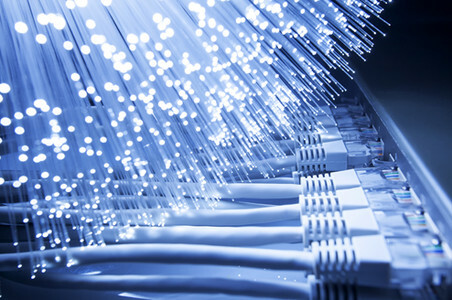 If you are a developer or builder and are at the planning stage, why not contact us for more information regarding our Fibre systems. With the need for only ONE aerial and SATELLITE DISH we can design and install a network using FIBRE that can distribute to a complete housing estate without the need for unsightly aerials and dishes on each house. A free site survey is available on request.